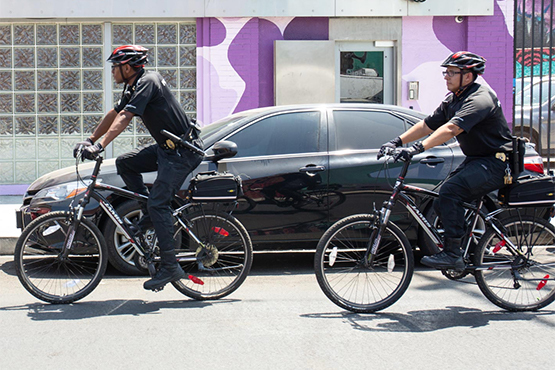 Provide safety services in the form of patrolling bicycle personnel, and vehicle patrol. The purpose of the Safe Team Program is to prevent, deter and report illegal activities taking place on the streets, sidewalks, storefronts, parking lots and alleys. 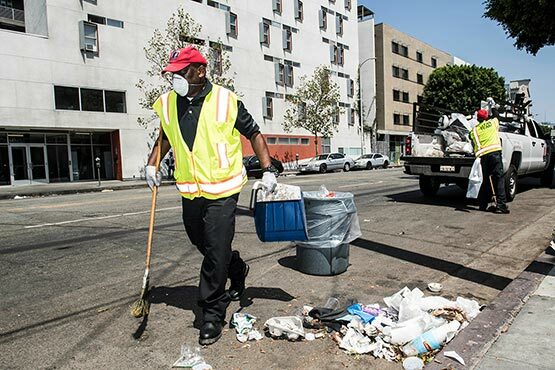 The clean program is a multi-dimensional approach consisting of sidewalk sweeping, trash collection, graffiti removal, illegal dumping removal, weed abatement, tree trimming, and pressure washing. It is important to not only provide services needed in the District, but to tell its story. 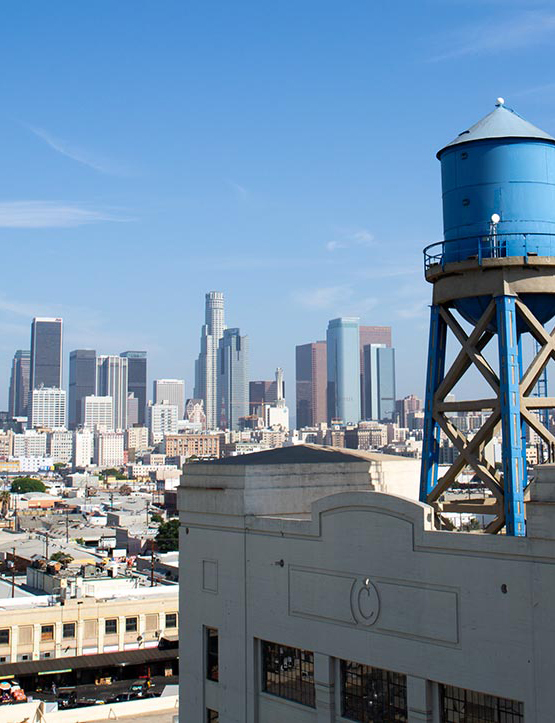 A special benefit to the parcels in the District is the likelihood of increased lease rates and tenant occupancy. The BID promotes the District and its goals through its website, newsletters and public meetings. Some of its economic development and communications efforts involve market research, media relations, and presentations before local and regional agencies on issues such as transportation, public safety and planning.